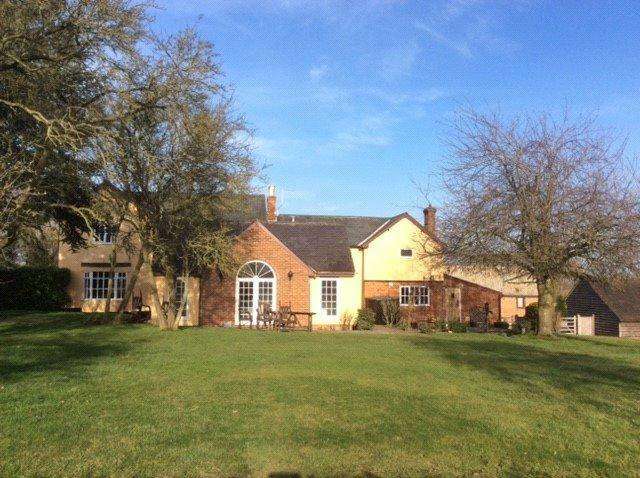 An impressive, versatile and highly appointed 6200 sq ft country home with 5.9 acres and a separate guest cottage. 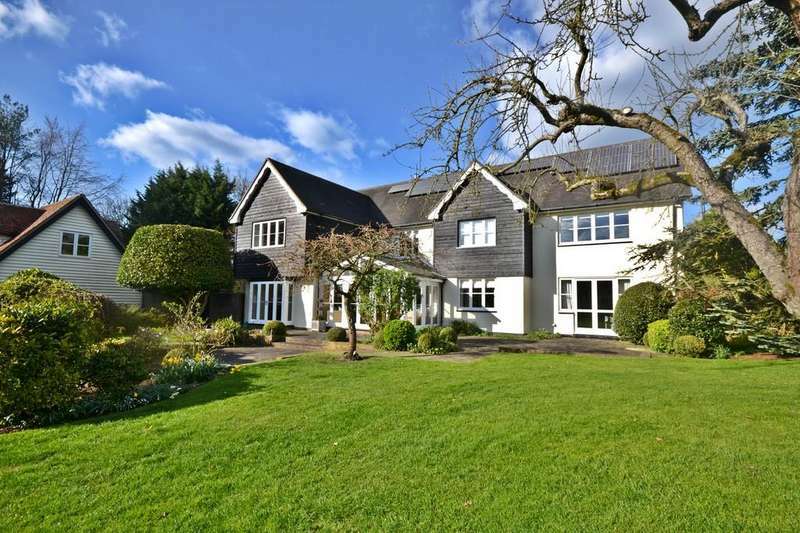 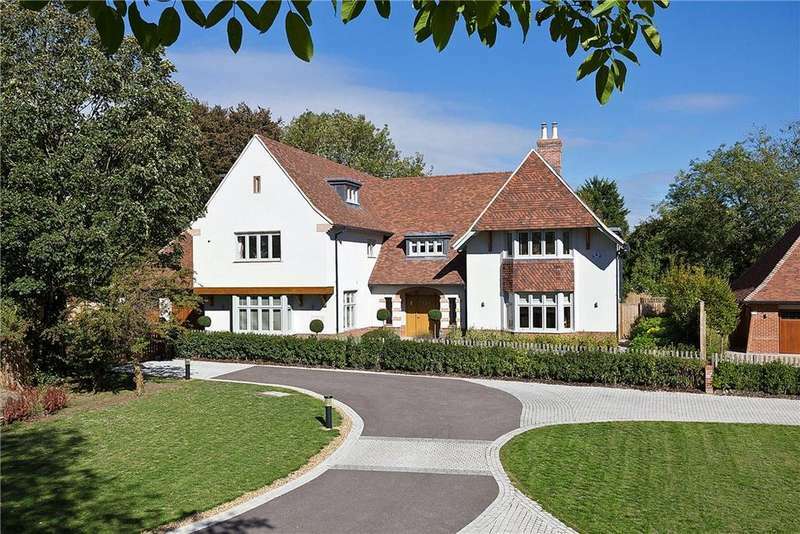 A stunning, high-spec country house of just under 7000 sq ft with indoor pool complex set in grounds of around 1 acre. 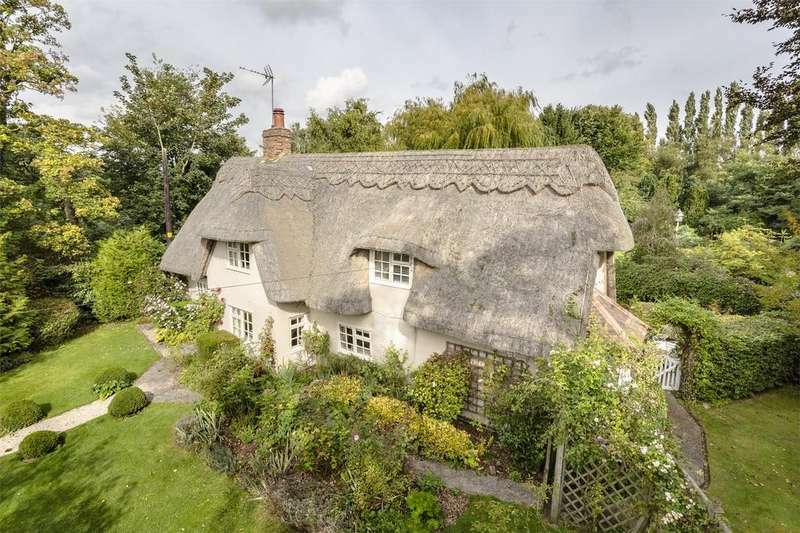 well positioned for access to both cambridge and central london. 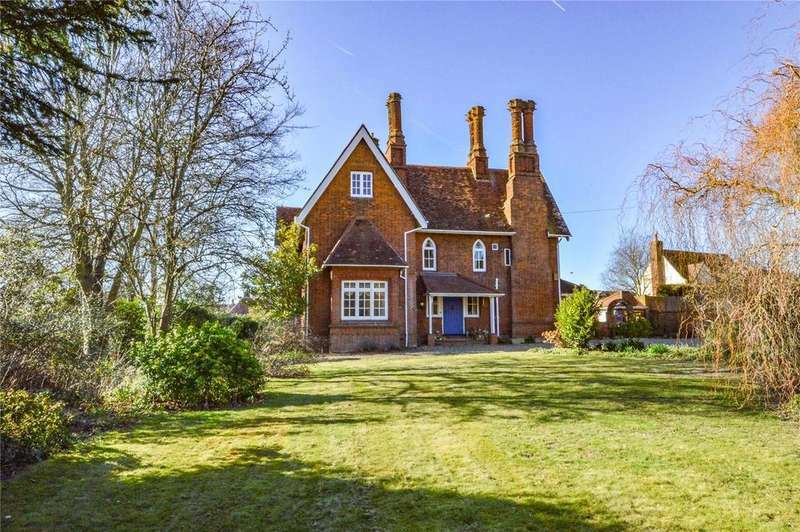 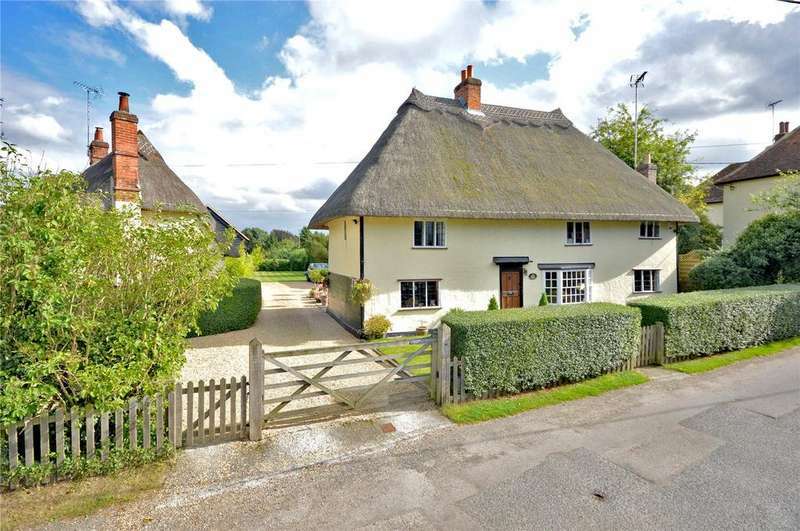 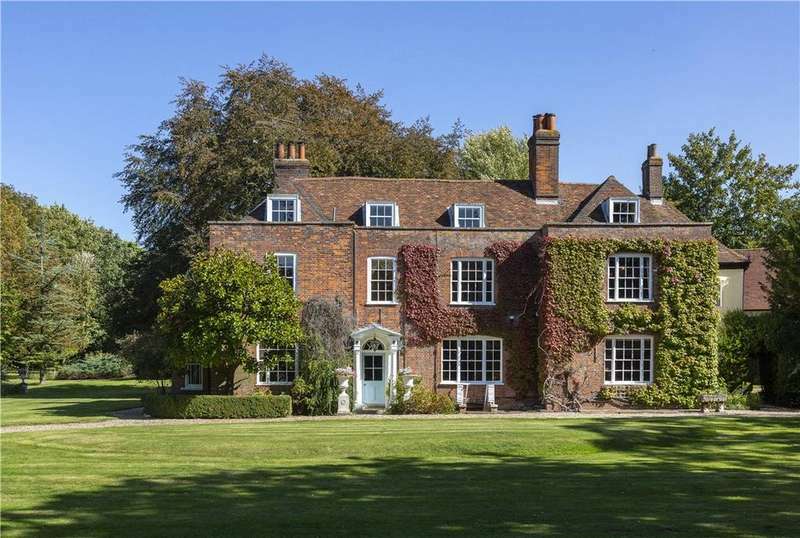 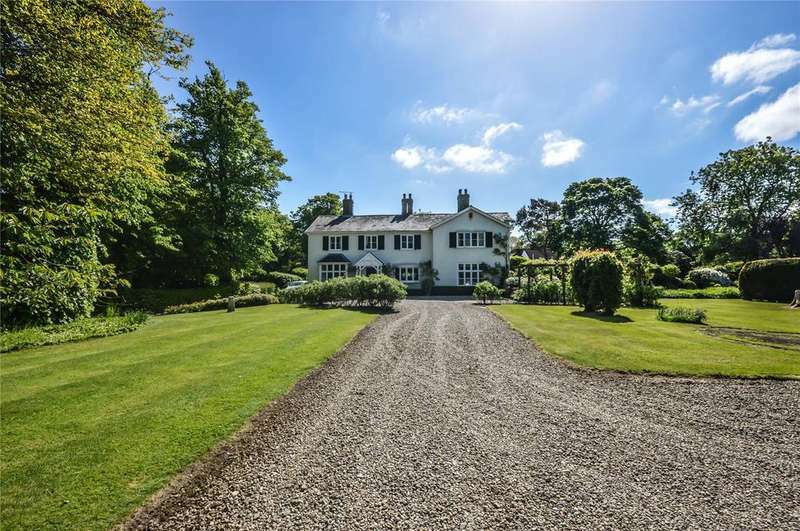 A wonderful, well presented grade ii listed property in 2.04 acres. 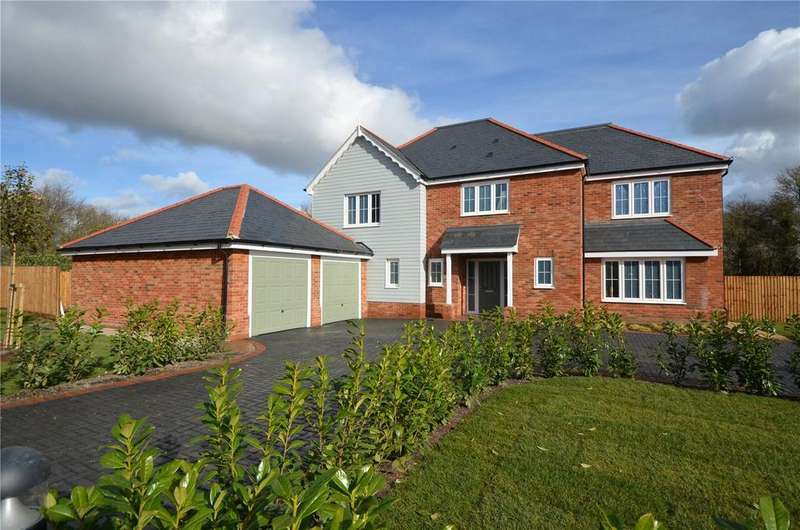 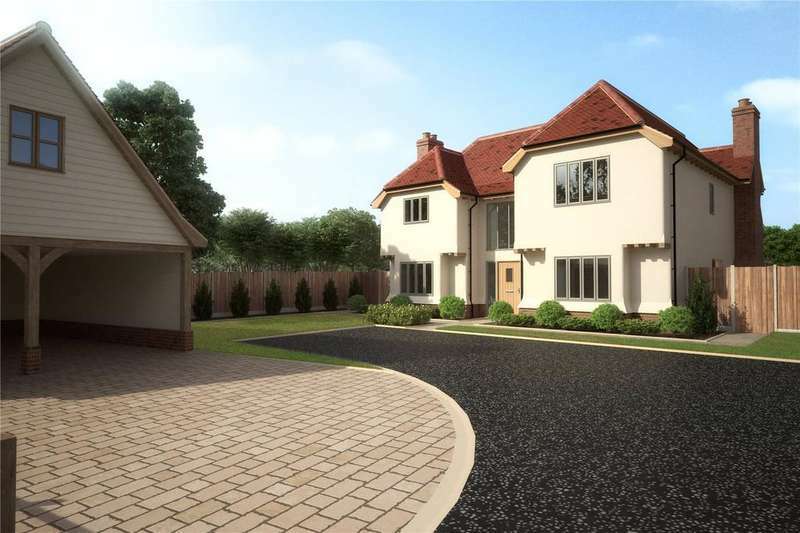 An exciting development of quality homes by renowned local developer pelham structures.